Step back in time with old style transportation around the island. Corfu town has a unique charm all of its own which will enchant you during your stay at Unique Resorts. 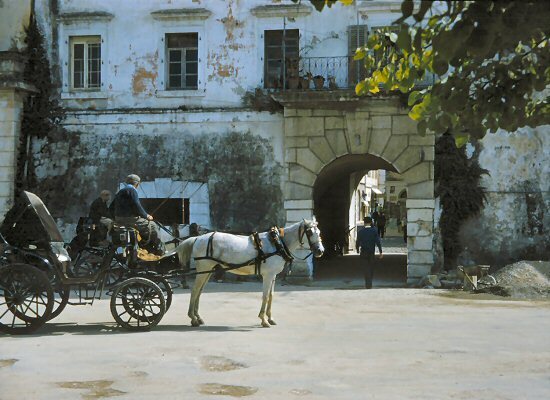 This horse drawn carriage is simply one example of life which has nearly stood still in time on the island.